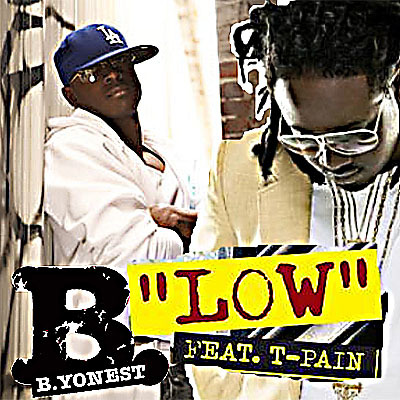 B.YONEST aka B DOT ANONYMOUZ had to do it, people. As most of you know, B.YONEST can’t STAND Flo Rida. Not for any reason really, but a couple years ago he remixed “LOW” and never put it out there. This is actually one of the few songs B.YONEST enjoyed Flo Rida’s flow on. Then EVERY song sounded just like it and B.YONEST went ballistic on the dude. 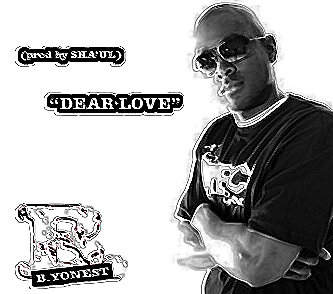 Anyways, check out the Remix here..
B.YONEST aka B DOT ANONYMOUZ is back AGAINski, people. Rumor is he’s workin on the finishing touches to his next LP “Every Song Should Be A Single.” He’s been in the studio “crazy” recording originals, remixes and features. B.YONEST is going go make some incredible noise in 2010 and years after. Believe That. 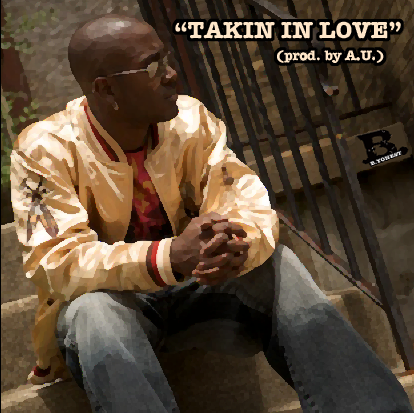 Download the Remix below. 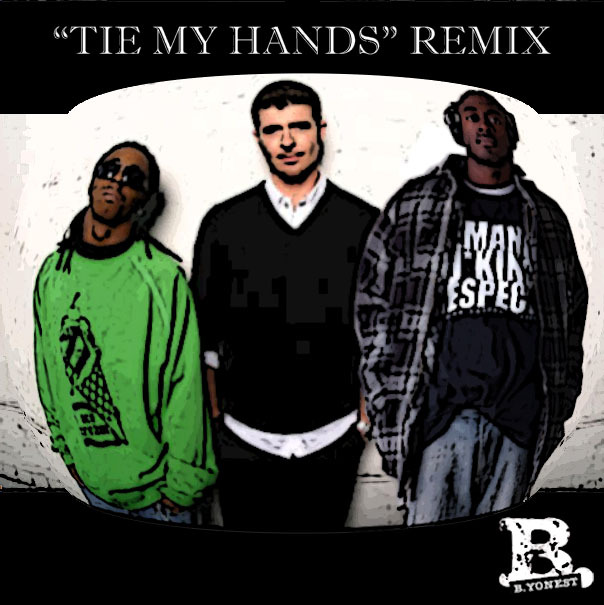 Free “Tie My Hands” Remix Download. CLICK the Download button on the widget and ENJOY!! !